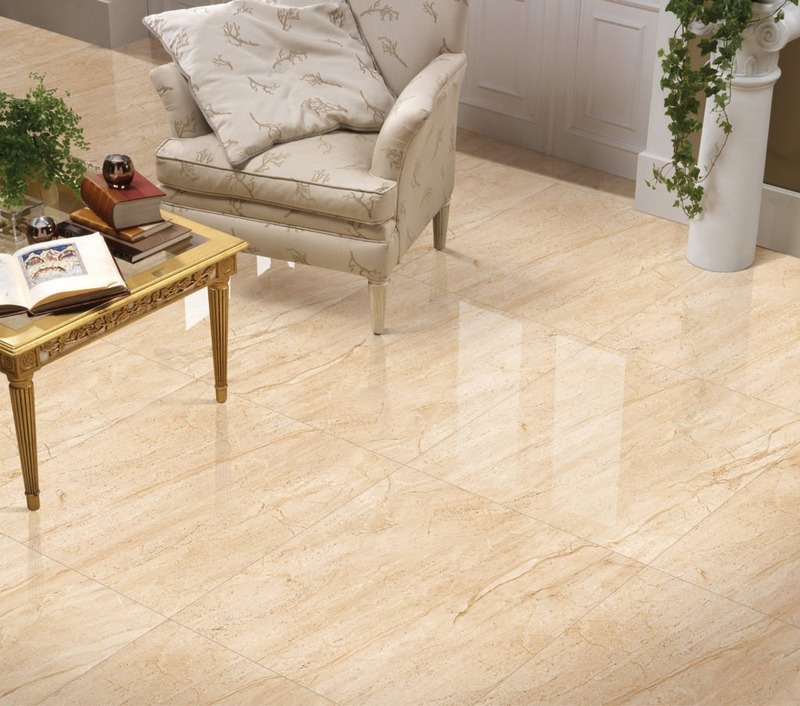 ORIENT BELL has launched its latest collection of Italian Marble Tiles. These are polished glazed vitrified tiles with beautiful natural textures, colours and finishes. Extremely strong and stain-resistant, they are made for highest durability. The Italian tiles offer an elegant look, ideal for any interior. Also, the collection presents vast design options for creating modish spaces. With their aesthetic qualities, Italian marble tiles are suited for contemporary as well as classic decors. They feature lower water porosity and are a great choice for flooring and wall covering. Easy to maintain, these tiles are available in 300x600mm, 600x600mm, 800x800mm, 600x1200mm and 800x1200mm sizes.